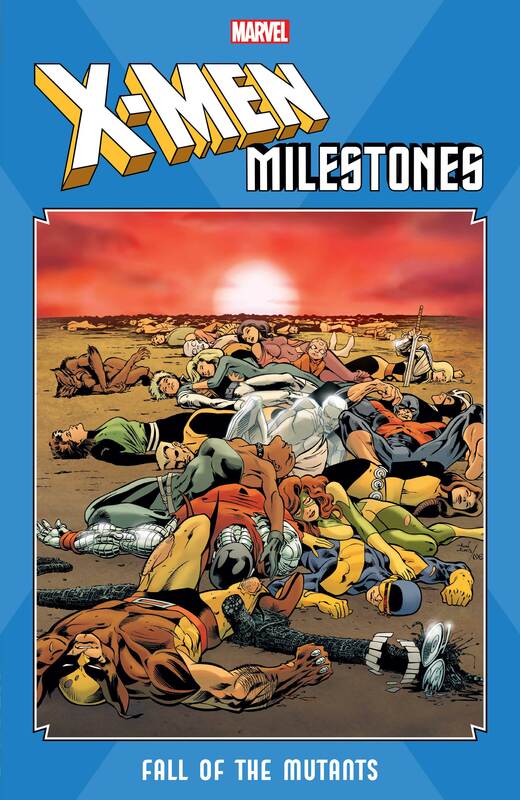 They are the tales of triumph and tragedy that changed Marvel’s mutants forever…and now, fans everywhere can relive these stories in a new series of trade paperbacks designed to form one complete library of X-Men events! To start, dive into history with the tragic Jean Grey story that rocked the X-Men and the Marvel Universe in Dark Phoenix Saga by Chris Claremont and John Byrne! Brace yourself as the specter of death looms over three X-teams in Fall of the Mutants by Claremont, Louise Simonson, Marc Silvestri, Bret Blevins and Walter Simonson! And charge into the epic battle between the Morlocks and the Marauders in Mutant Massacre by Claremont, Louise Simonson, Walter Simonson, Ann Nocenti, John Romita Jr., Blevins, Rick Leonardi, Alan Davis, Barry Windsor-Smith, Terry Shoemaker, Butch Guice, Sal Buscema and Jon Bogdanove! 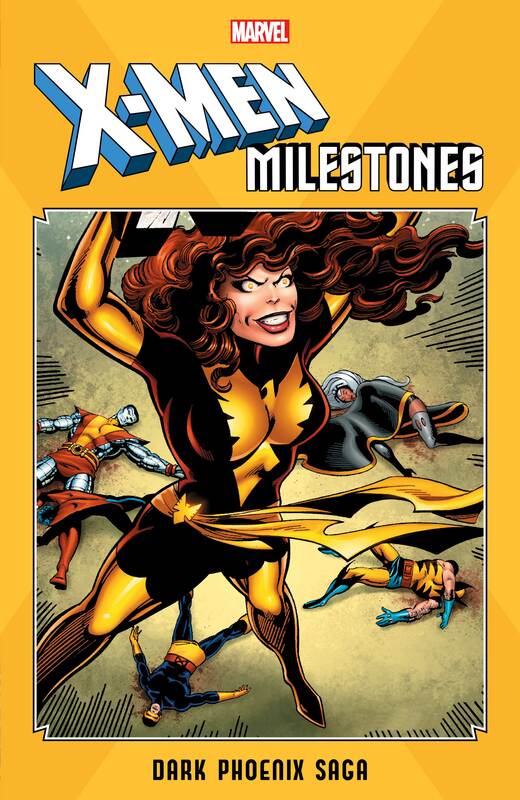 With this new collection, relive the X-Men’s best and the biggest storylines as their adventures remind you why the X-Men have been a cornerstone of the Marvel Universe for decades! 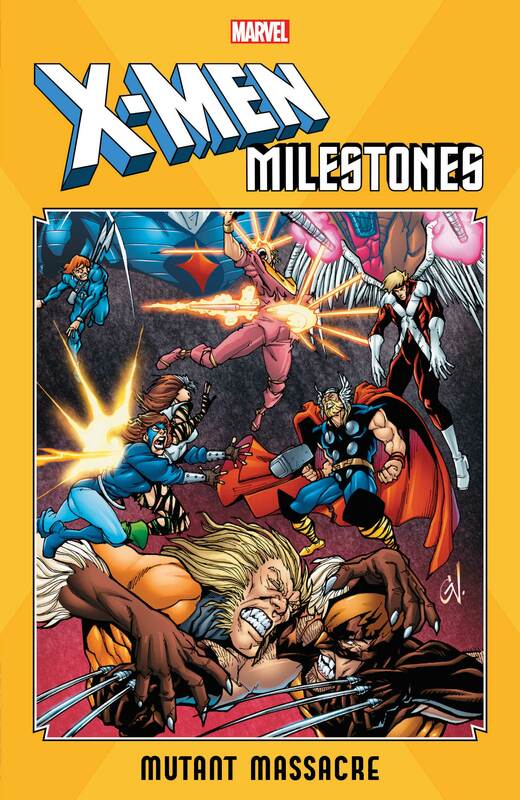 By Chris Claremont, Louise Simonson, Walter Simonson, Ann Nocenti, John Romita Jr., Blevins, Rick Leonardi, Alan Davis, Barry Windsor-Smith, Terry Shoemaker, Butch Guice, Sal Buscema and Jon Bogdanove!